PRODUCT DETAILS BELOW. 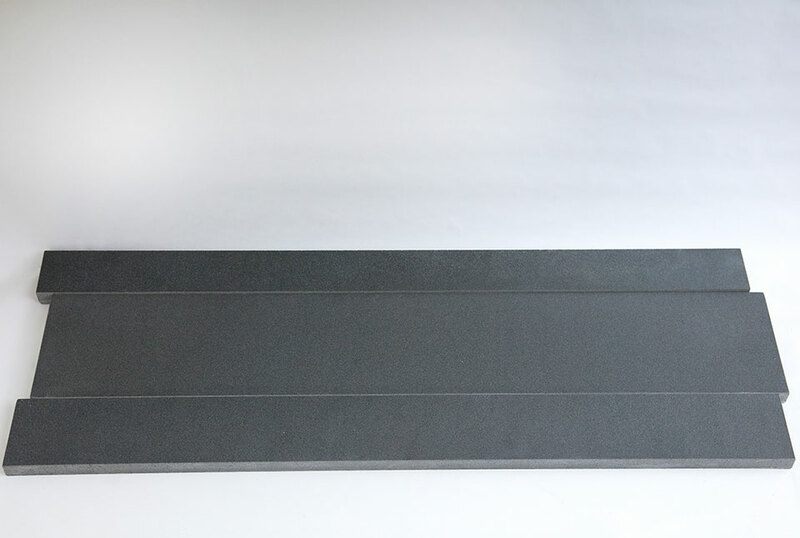 The smokey grey color of this honed basalt product is not only beautiful, but remarkably consistent making this large format veneer an excellent fit for the most demanding commercial and residential projects. Inquire for samples. 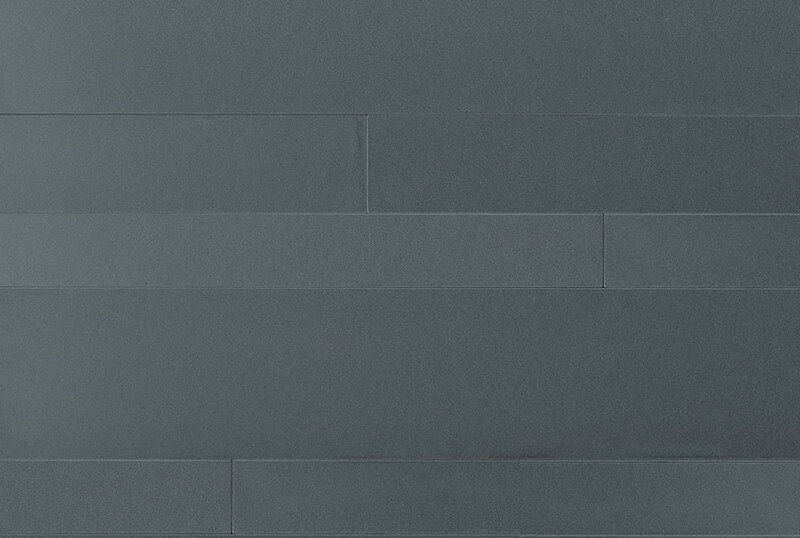 Sourced from the same Basalt stone as our popular Lynia and Aksent series products, Ash Grey Basalt Planc is the perfect product for a design needing consistency in color and texture. 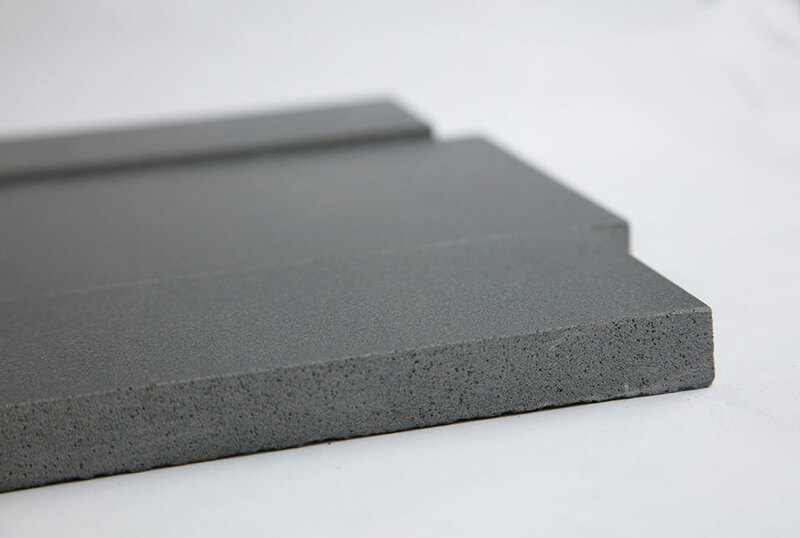 The nearly flawless surface texture of the Basalt stone sets this product apart from other Planc colors sourced from Lavastone and Quartz, while the honed texture serves up a truly luxurious finish that you have to touch and feel to truly experience. Shown above in optional staggered formation. 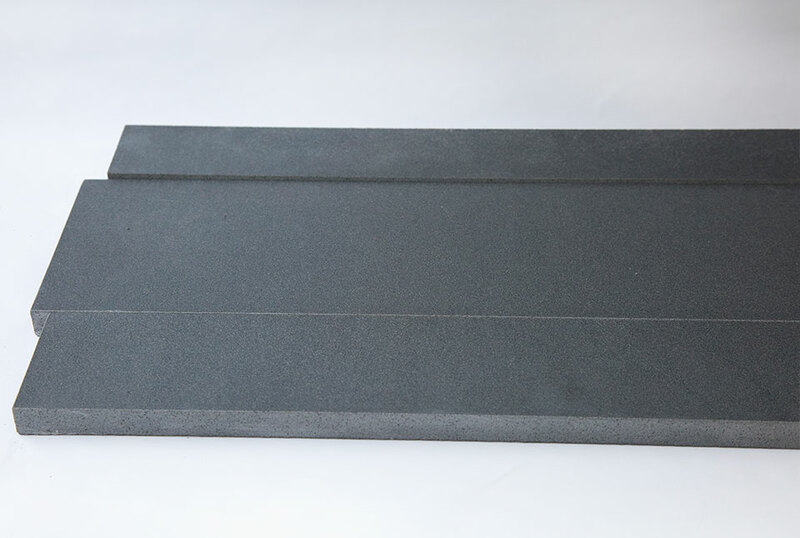 Corners are crafted on-site by mitering or finger-jointing.